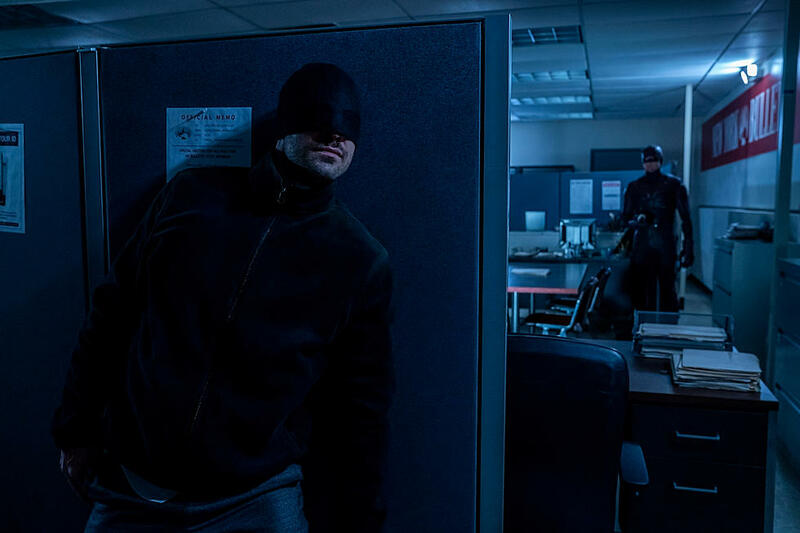 Netflix debuted a new Marvel’s Daredevil season three teaser at New York Comic-Con, offering an introduction to Wilson Bethel’s Benjamin Poindexter who will become none other than the villain Bullseye in the new season. The cast also features Elden Henson (Foggy Nelson), Deborah Ann Woll (Karen Page), Joanne Whalley (Sister Maggie), Wilson Bethel (Benjamin Poindexter aka Bullseye) and Jay Ali (Rahul “Ray” Nadeem). Marvel’s Daredevil season three premieres worldwide October 19 on Netflix.